Every day of every year, scientists toil away in their efforts to understand the workings of the human mind. What makes us happy? How do our emotions work? What should we be doing differently in our lives to make ourselves healthier, happier and stronger? Each year, a few studies stand out as particularly helpful by outlining a clear path to accomplish a better and healthier life; studies that everyone should know about. Here are four such studies from the year 2014. I hope they will help you to shape your coming year. We look for happiness in all the wrong places: We typically think of major life events, raises, large purchases, and success as the main sources of happiness in our lives. But a Harvard University study by Zhang, et al., 2014 shows that we are overlooking a powerful and readily available font of happiness: the small things that happen from day to day. In this study, students were asked to place 5 mundane items that represented their daily lives in a time capsule, and to predict how much happiness it would bring them to see these items 3 months later. The students drastically under-predicted the joy they actually felt when the time capsules were opened. The Implication: Pay more attention to the small things that happen in your daily life. Small sources of joy are powerful. The mind/body connection: 2014 was the Year for Mindfulness. 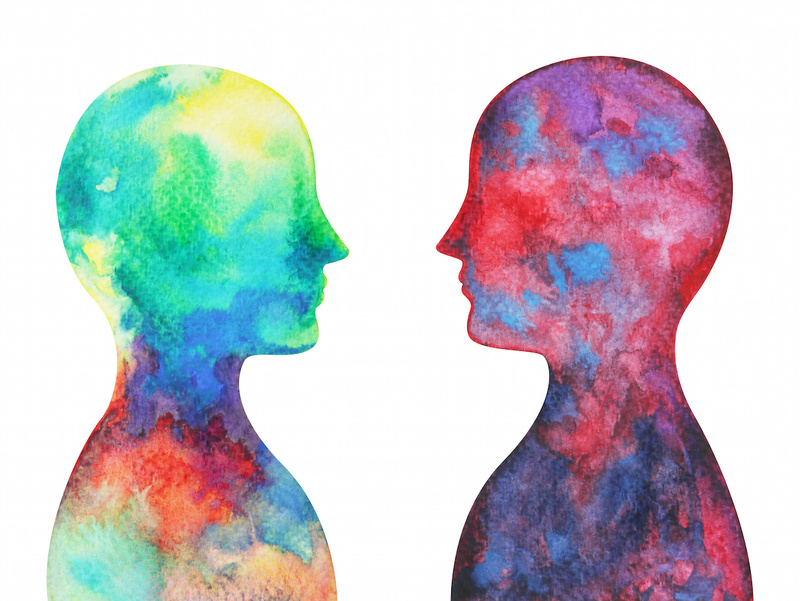 The concept of mindfulness has gradually morphed from simply “being in the moment” to a more complex definition: “being aware of your own thoughts and feelings in the moment.” This new way of viewing mindfulness has opened doors to new areas of research. In 2014, study after study has shown that mindful people are better off in a variety of different ways. 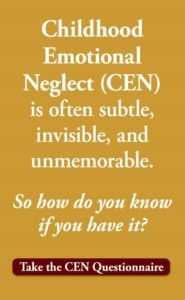 In fact, higher emotional self-awareness has been found to improve your overall health. A Brown University Study by Loucks, et al., 2014 showed that people who are more aware of what they are thinking and feeling in the moment have lower BMI (body mass index), lower fasting glucose, less smoking and higher levels of physical activity. The Implication: We should all work on being more aware of what we are thinking and feeling in the moment, and why. There is a simple way to fight your own negativity and anxiety: Negative, obsessive thinking is a common part of many emotional and psychological problems. 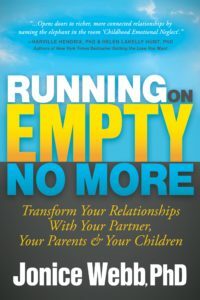 A new study by Nota & Coles, 2014 offers an option to try if you would like to reduce your own negative thinking patterns. These researchers found a clear connection between going to bed late at night, inadequate sleep, and excessive negative thinking/worrying. More studies are planned, but in the meantime, it makes sense to try this relatively easy fix. The Implication: Try going to bed earlier and work toward getting 8 hours of sleep per night, and see if it helps reduce your negative, anxiety-driven thinking patterns. People who treat themselves with compassion feel better about themselves and their bodies: A 2014 study by Kelly et al., 2014 found that women who treat themselves with more kindness and compassion are better able to cope with disappointments and setbacks in life. They were also less reactive to other people’s judgments or criticisms of their body shape and size. The Implication: If you are kind to yourself in the face of your own mistakes and flaws, you will be a stronger and more resilient person overall. 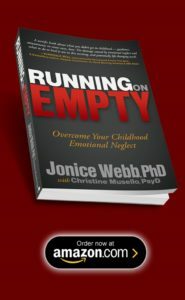 To learn more about how to build mindfulness, emotional awareness and self-compassion, see the book Running on Empty, or visit EmotionalNeglect.com.